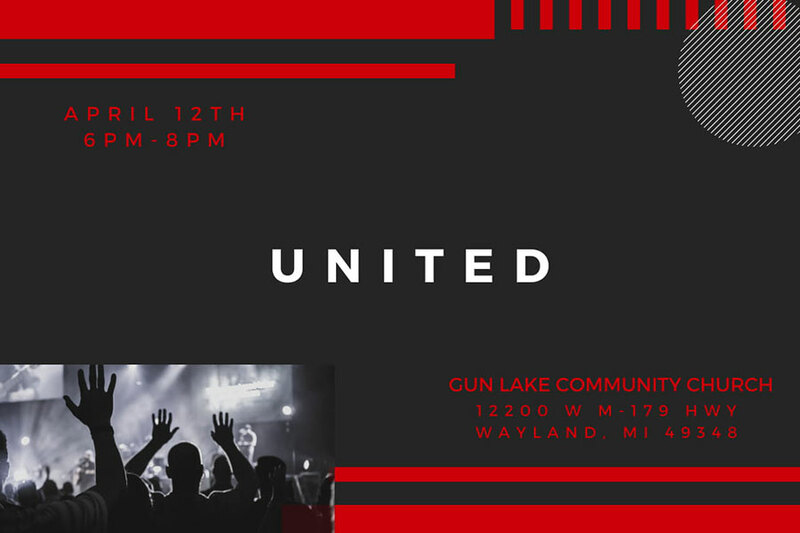 GLCC’s Student Ministry exists to equip and engage our students in their spiritual journey as they pursue a relationship with Jesus Christ (“Up”), connect with the local church (“In”), and work to grow the family of God (“Out”). We believe students have a unique opportunity to impact our church and greater community now and into the future. As such, we strive to provide an environment where students can come just as they are for unique experiences that will affirm God’s love for them and empower them to be active contributors to GLCC’s mission. Our student ministry programs are intentionally designed to be age appropriate and deal with the real issues our youth face at different ages. Much of our Middle School Ministry programming works to build the foundation of our “Up, In, and Out” curriculum. Our High School students continue to build upon that foundation and are challenged in new and different ways to practice their faith as they enter into adulthood. Middle School & High School Student Ministries meet at GLCC on Sunday evenings at 6 p.m. September through May. Different summer activities and events are scheduled June – August. If you’d like more information on how you can engage our Student Ministry as a leader or a student, please fill out the form below so one of our Student Ministry Leaders can get in touch with you.